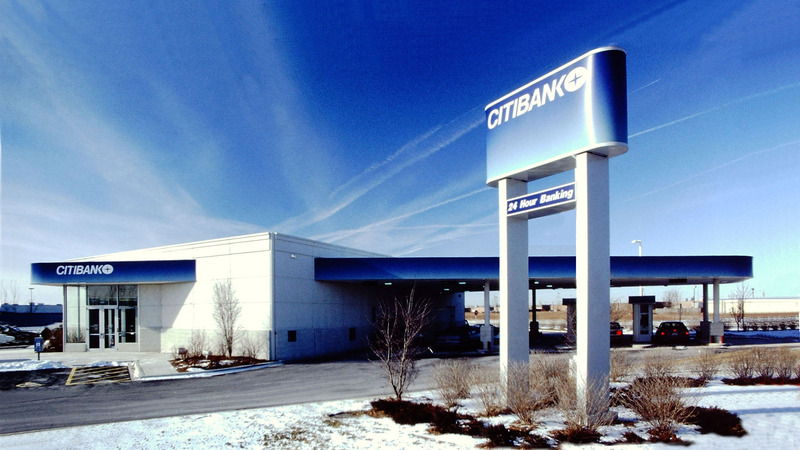 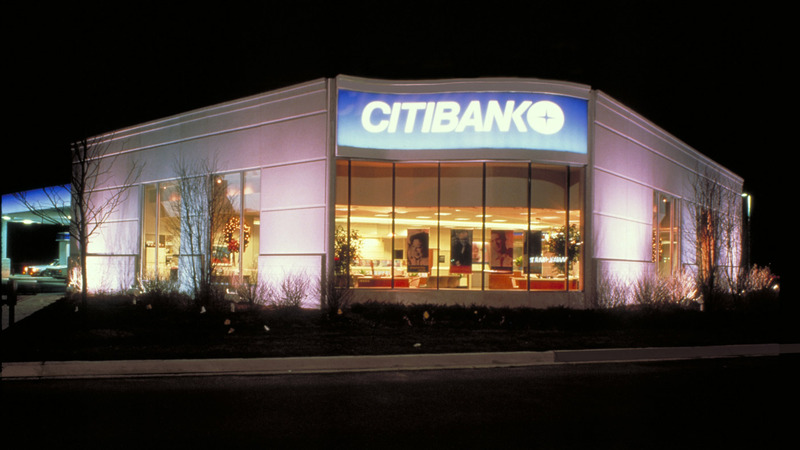 Citibank, one of the nation's largest corporations, commissioned Cordogan, Clark & Associates to coordinate and administer its rapid expansion into the Chicago area consumer market. 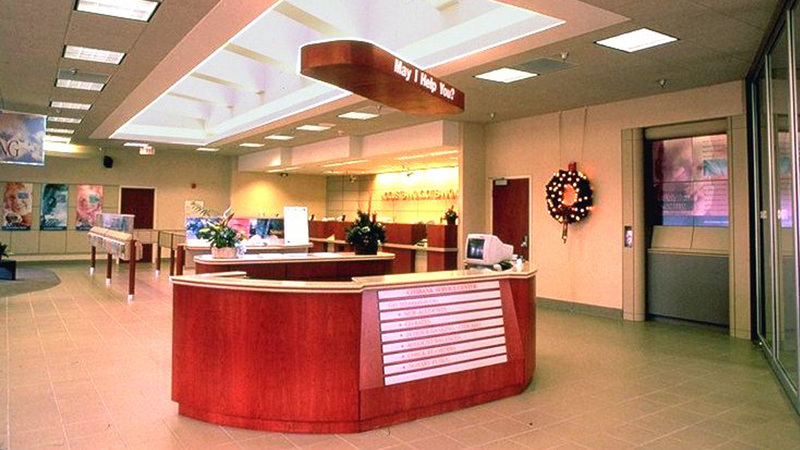 Cordogan Clark developed prototypical building designs, standard documentation and drawings for new branches. 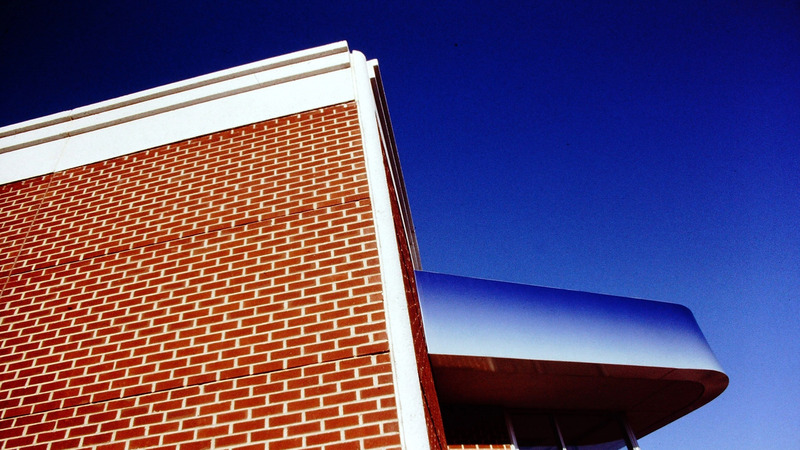 These prototypes were designed to ensure the most efficient and cost-effective methods of construction could be used while accommodating unique client requirements. 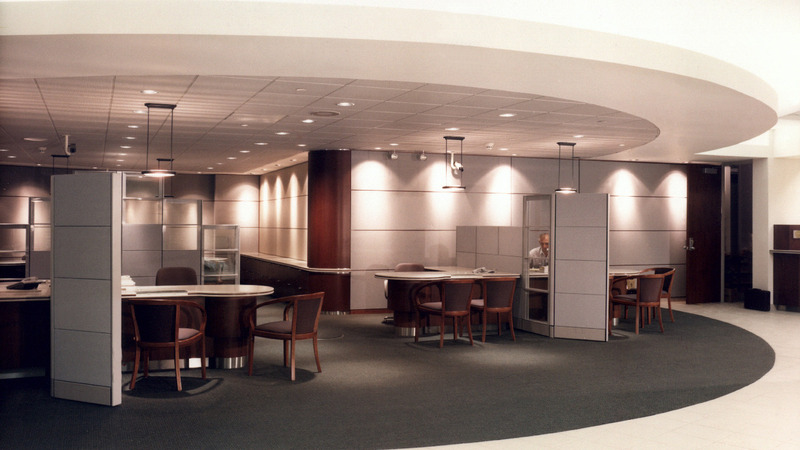 After initial prototypes were designed, specific projects were designed and built in the Chicago area. 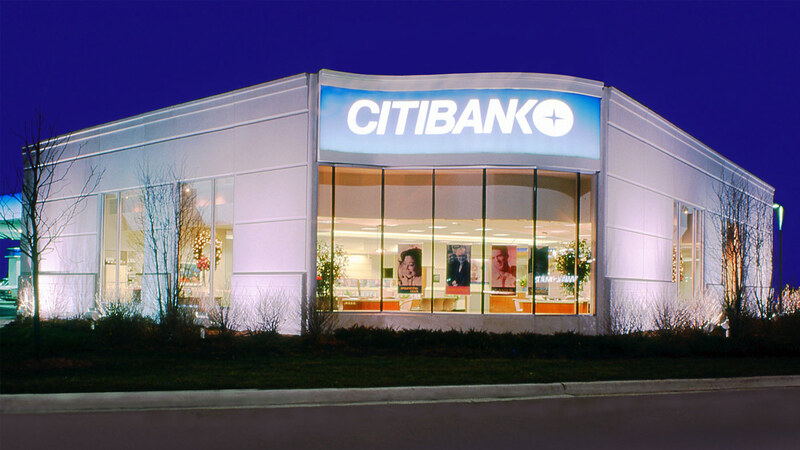 Working with Citibank staff, Cordogan Clark designed the branch prototypes with customer service and marketing in mind. 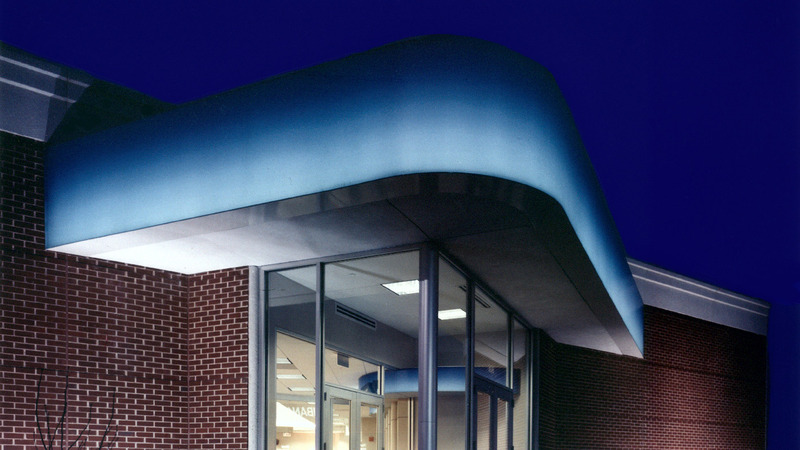 The wedge-shaped drive-through canopy introduces a diagonal axis that is carried through the entire building from the point of entry, establishing a dynamic internal geometry that directs customers towards the highest-yield service representatives. 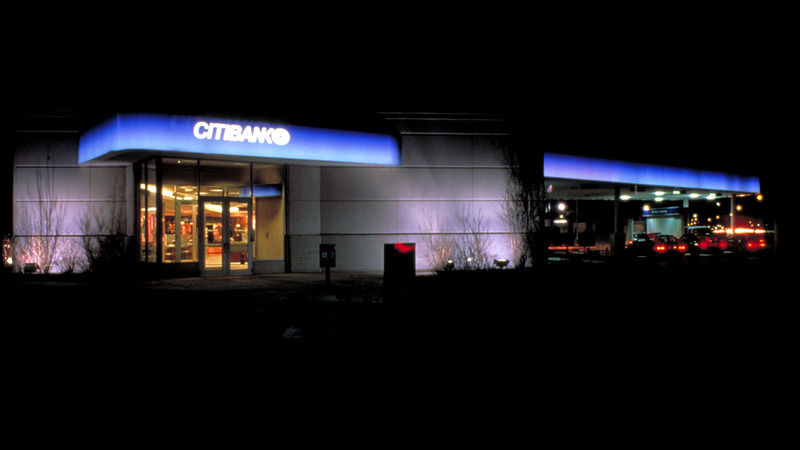 There is minimum obstruction between banking personnel and the patron, emphasizing the accessibility of customer service. 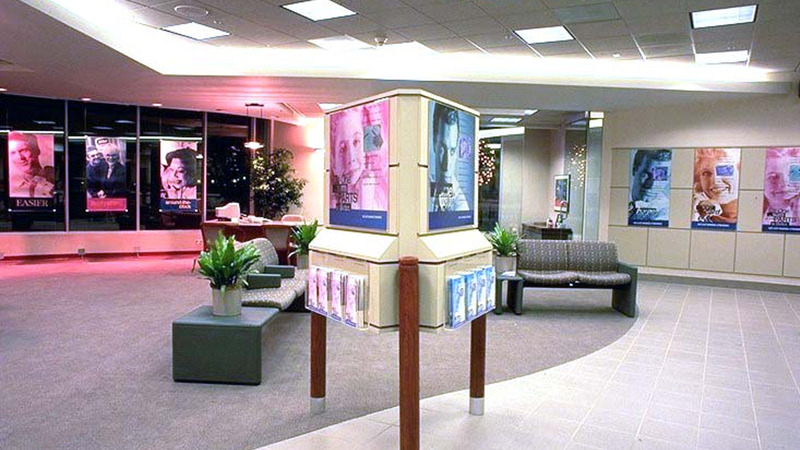 Angled displays create secondary sight lines toward the centrally located sales information center. 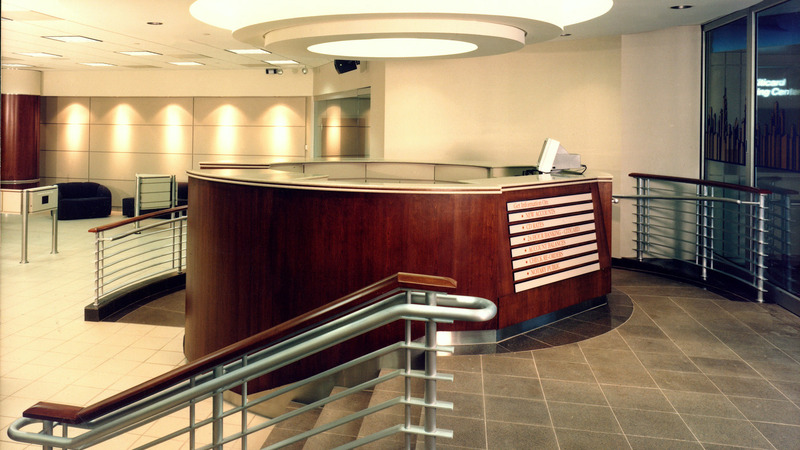 Curving transitional elements help draw customers into higher yield areas of the branch from the lobby.